The photo book is a great photo booth add-on. It allows for a copy of every photo strip printed, to be put inside this special book. Wedding guests have the ability to write a little note right next to their photo strip. 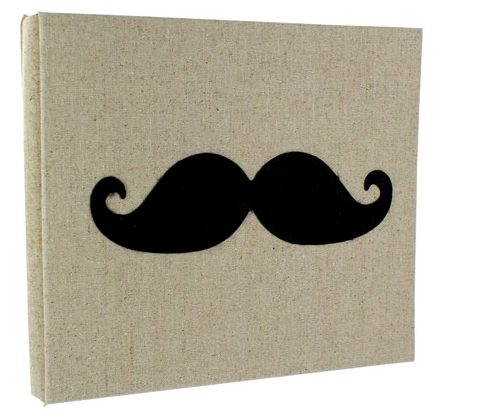 Our photo booth books extremely popular, as they are specially made with a beautiful linen wrap and a perfect felt mustache right on the cover. This is a great keepsake to cherish and look back on to remember your special day. For only $95, you cannot afford to pass up this deal. 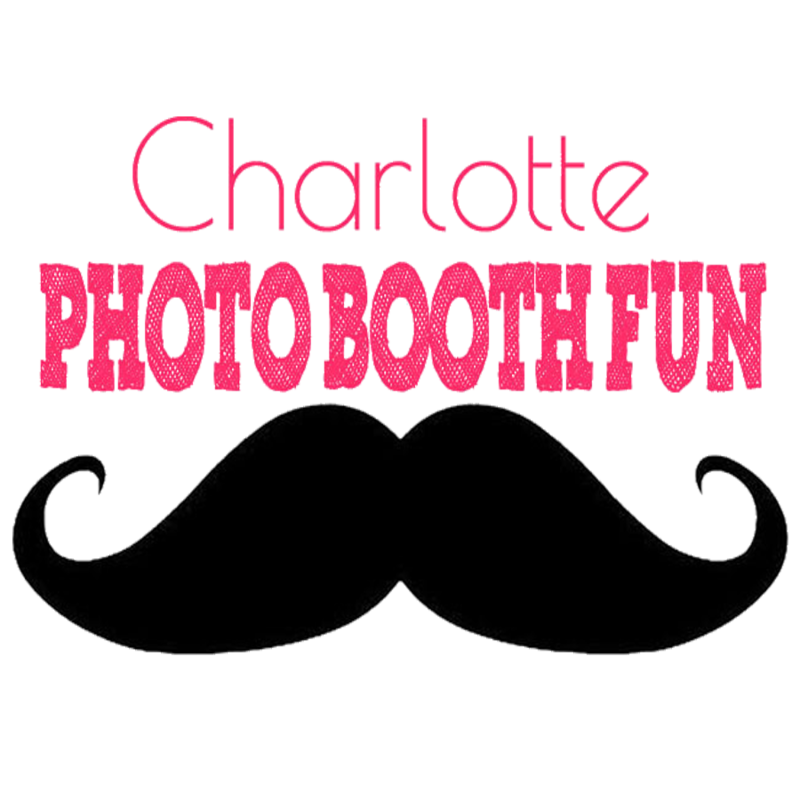 Ask one of our representatives about adding a photo book to your photo booth Rental reservation.